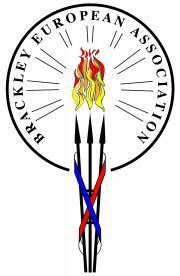 Brackley has 3 wards: South, East and West, each represented by five Councillors. Town Council elections take place every four years, and Councillors are elected to serve that term. If Councillors wish to continue beyond their four year term, they must stand for election again. Listed below are the 15 membes who currently make up the Town Council.